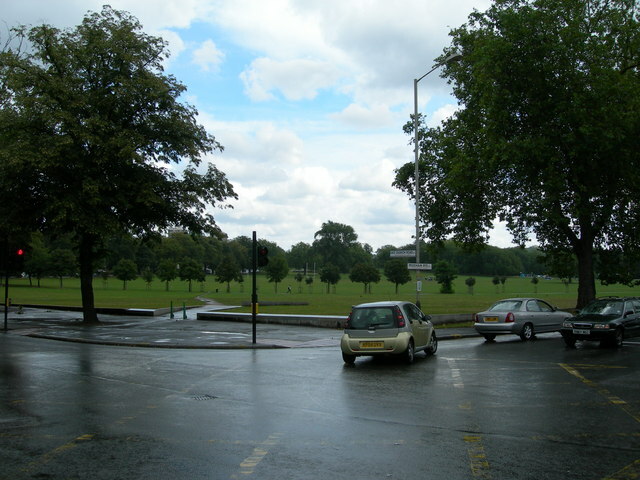 At the junction of Peckham Rye and East Dulwich Grove. It is a contrast to the colourful bustle of Rye Lane, only a short walk to the North. © Copyright Danny P Robinson and licensed for reuse under this Creative Commons Licence. TQ3475 : White Horse, Public House, Peckham Rye This pub was recently used in an episode of the BBC spy drama "Spooks". Any idea if any other locations nearby were also used.